For a better experience on Julie Corsetti Photography, update your browser. Venue, check. Flowers, check. Catering, check. Photographer….!? 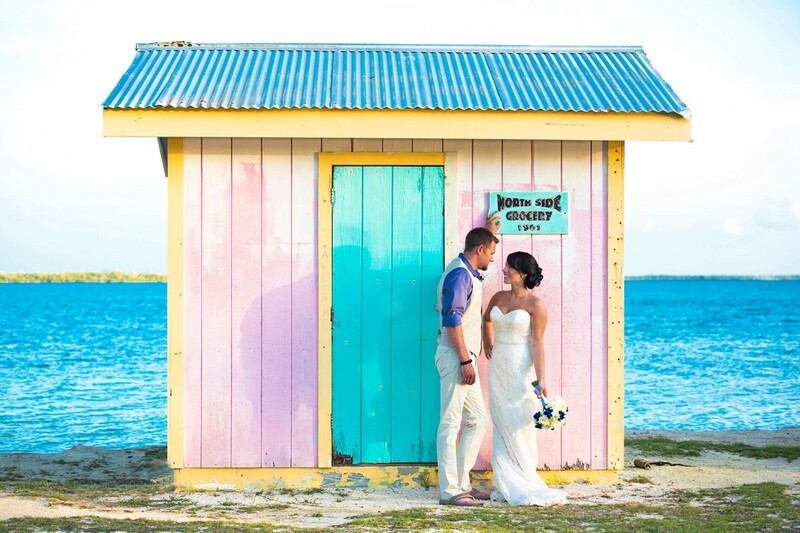 There are plenty of exciting reasons to consider a destination wedding – it’s truly a travel-loving, adventure seeking bride’s dream come true! When it comes time to select a wedding photographer, however, it can be an overwhelming task with many options, talent and styles. Selecting photographer is one of the more emotional decisions to make, after all you must trust this individual with capturing your big day. With a million-and-one things to plan, choosing a photographer should be an exciting adventure and straight forward decision. Finding a photographer with the personality, style and workflow that best fits your vision is important to ensuring your big day is stress free and thoroughly captured. When you’re able to create a shared vision, the results are stunning and everyone is happy. First things first – reputation is everything! More often than not, local resorts or a Google search will provide many recommendations. But what do others have to say about their personal experience? Was it an amazing photographer but hard to work with? Did they miss a particular shot or not show up on time? Utilizing reviews can help sift through this process quickly and give you insight on what that relationship may look like. Once you’ve mined through recommendations, rate your top 5-10 photographer portfolios based on the style and look you are hoping to accomplish. Which portfolio aligns best with your vision? Be picky! Seek out a photographer that understands how to capture candid moments authentically or those who think outside the box and experiment with creative concepts and lighting. Selecting a photographer local to your destination can also ensure they understand the environment and landscape and are prepared for the elements. The next step is to qualify the photographer based on rates, deliverables and availability. It wouldn’t do you much good to fall in love with a photographer only to realize they’re not available or that their rates are far over budget. Once you’ve narrowed this down, start building a relationship with your photographer. We’re not saying call them to catch up every day, but get to know them and share your vision. Building a relationship before hand is key so that you feel comfortable working alongside one another prior to the big day. Now that you’ve selected a photographer (congrats, again!) it’s time to start coordinating schedules and opportune times for each photo session. 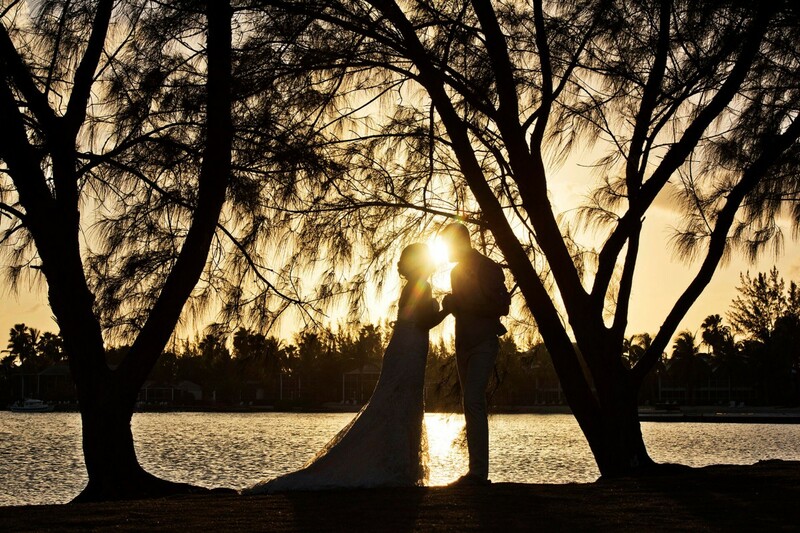 As professional wedding photographers in Grand Cayman for over 24 years, we’ve been fortunate to have shot thousands of weddings. From that experience, we’ve devised this guide to help make the most of your photographer’s time so that you can look back on your day and remember how perfect it was! Getting Ready The day of your wedding is filled with excitement, emotions and memories in the making. Be sure to have your photographer capture those moments champagne, hairspray, and hugs for both the bride and groom. This is also a great opportunity for your photographer to get creative with wardrobe and elements. The First Look Planning a First Look before the ceremony frees up some of that time to mingle, talk with your guests, and eat! Plus, some nerves will be gone before you take that walk to the altar. Don’t be afraid to also plan a “First Look” with friends and family. It is a great balance between posed and candid that delivers beautifully emotional photos. 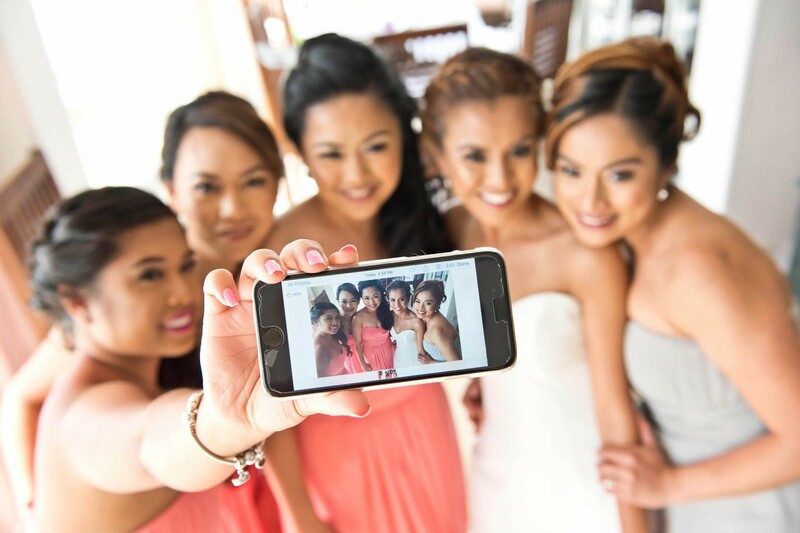 The Wedding Party Encourage your photographer to have a little fun with your bridal party. Allow the group be their authentic selves and have fun with the outcome. 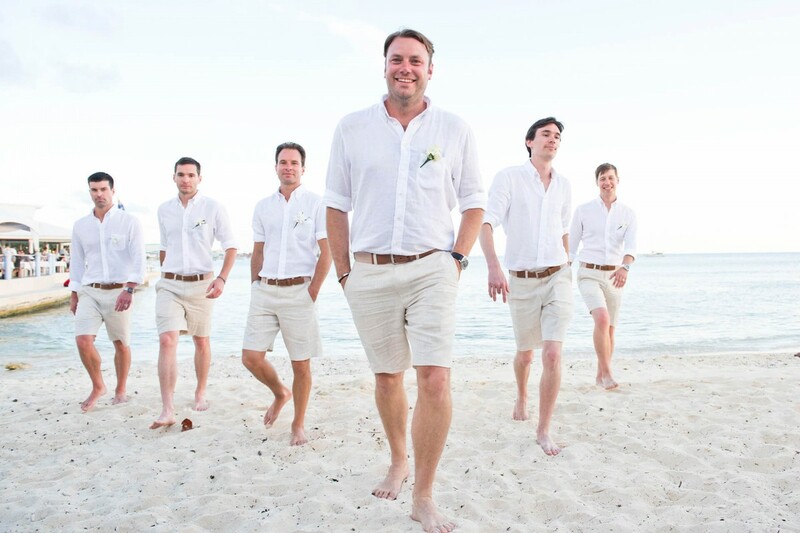 Don’t be afraid to mix up the groups or provide your photographer with inspiration from others photography! The Family Some of the most important photos to be taken at the wedding are of your families. This is also another great opportunity for a photographer to get creative. No one wants a bunch of posed photos, after all emotion lies in the in-between moments. Explore mixing generations and groups and find a balance between staged and candid. The Kiss Let the creativity loose! One of our favorite times in a wedding shoot is “The Kiss” because of how fun, creative and outside the box a photographer can be here. If we had one piece of advice to offer, it would be to be gentle with each other – the best photos often are the moment just before the lips touch. Embrace the moment and be playful, the photographer will make the magic happen! The Ceremony and Party Snap away! 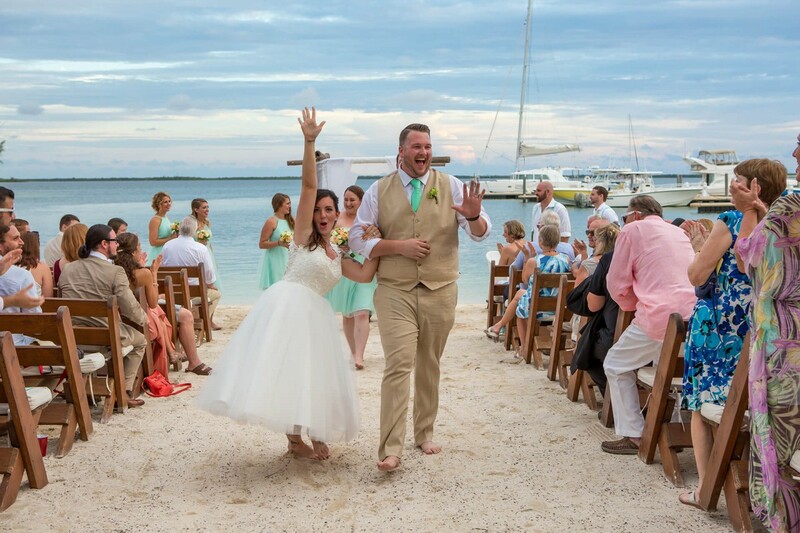 The ceremony and reception are rapid fire, catching all the action of the wedding party, grabbing candid shots of dance circles, toasts, and intimate moments between guests. Be clear with the photographer what you are looking for and encourage them to strike a balance between candid and staged photographs amongst guests.Capture those moments to brighten the walls of your new home or the refrigerators of family and friends.If you’re interested in making the Grand Cayman Islands your wedding destination, trust Julie Corsetti Photography and Deep Blue Images decades of experience with your special day. Contact us today! Copyright © 2019 Julie Corsetti Photography. All Rights Reserved.